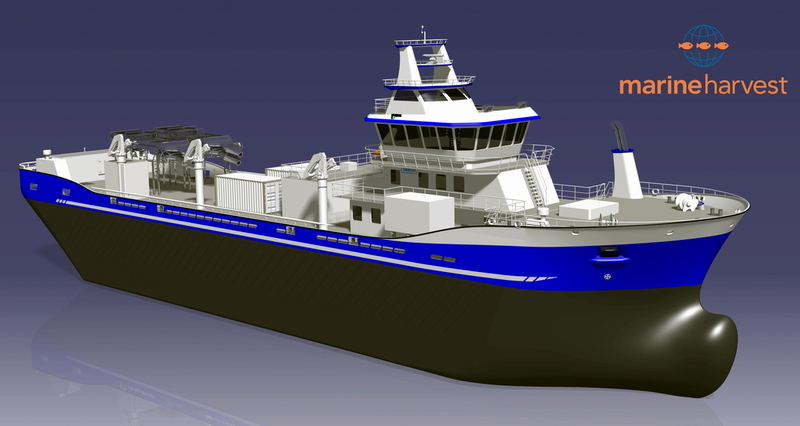 A computer rendering of a live fish carrier to be built at Crist. 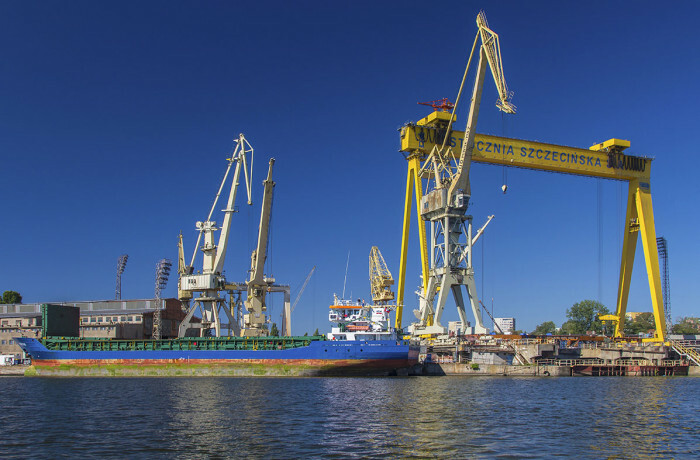 Polish yard Crist SA in Gdynia has begun work on the DNV classed newbuilding no. NB SC 75/2 with design supplied by the Owners. This is a second order placed at Crist for the ship of the same design. Highly automated live fish carrier, 75.7 m long, 8 m deep and 15 m wide, will be used to transport fish from sea farms to the processing plant on land. 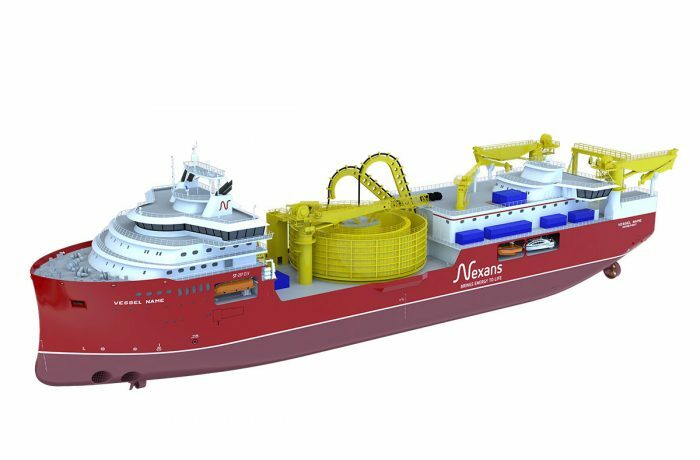 The purpose of NB SC 75/2 will be to operate in the area of the North Atlantic and the Pacific. The live fish water tanks will have 3000 cu m capacity. The buyer is Artic Group AS, the Norwegian company that operates a modern fleet of five self-owned vessels, and is a world leader in transportation of fish food in bulk. 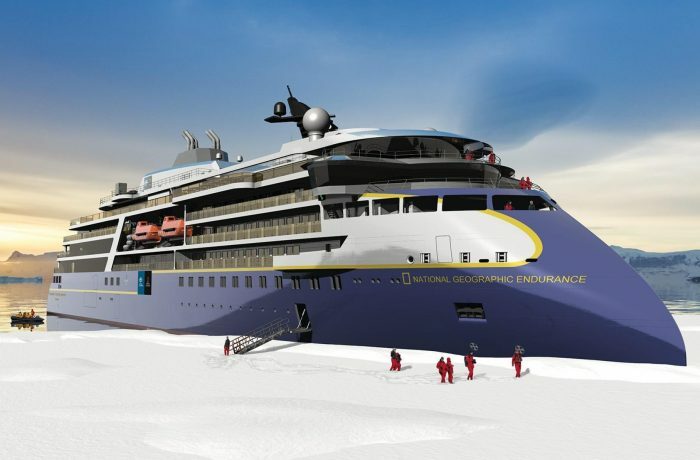 The ship is scheduled for delivery mid 2018.